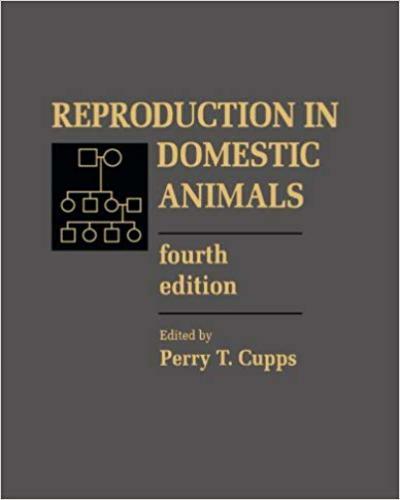 Reproduction in Domestic Animals. 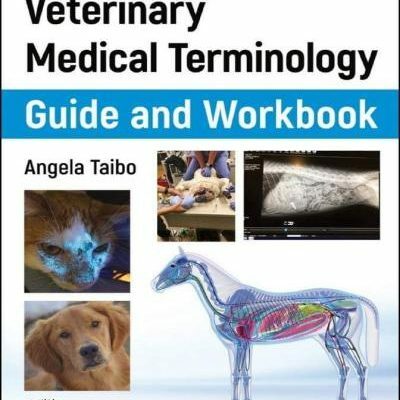 A unique feature of this book is the focus on large, domestic animals. Previous editions were considered the “”Bible”” of reproductive physiology. 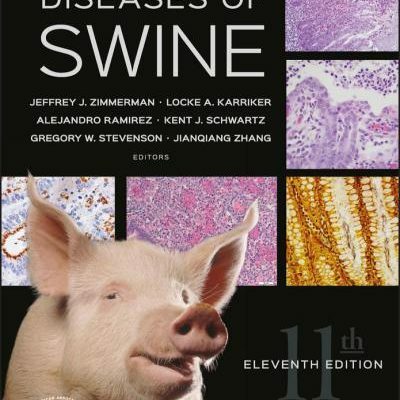 It covers basic, large animal reproductive physiology, provides species-specific information and is suitable as a textbook for upper-division courses. 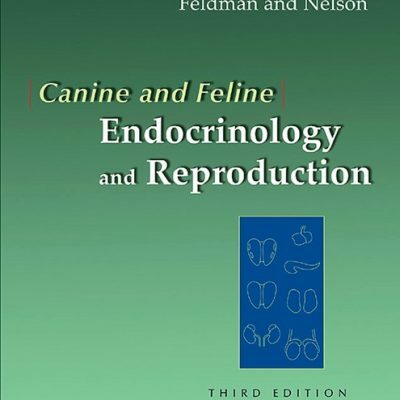 The objectives of the fourth edition of Re-production in Domestic Animals are to summarize our current basic knowledge of the physiological and biochemical mechanisms regulating reproduction with emphasis on domestic species; and to review and evaluate the current literature reflecting our understanding of these phenomena. 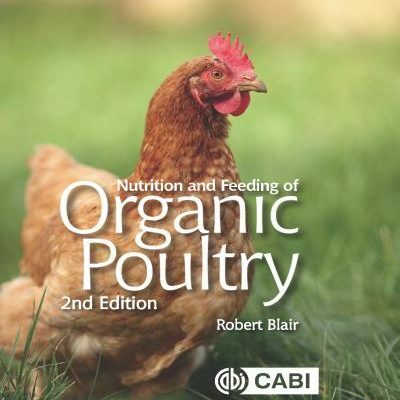 The book is designed to be useful as a text for upper division undergraduate students and graduate students, and a reference source for research scientists and professional workers in fields related to the production of animal products. 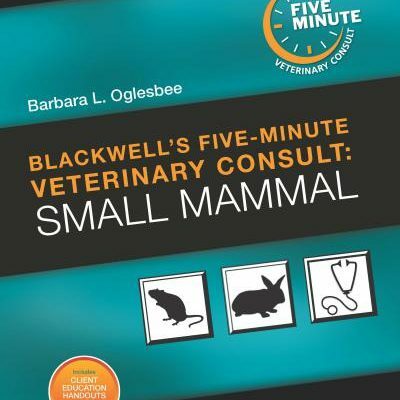 Information on “companion” animals is included as they form an important segment of the animal population. 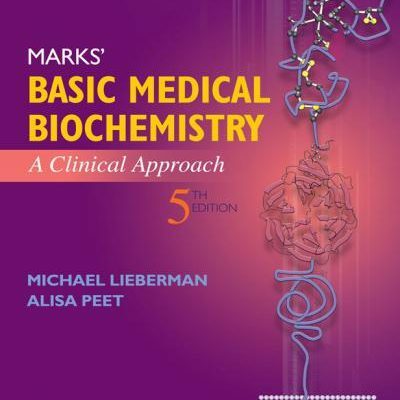 Efforts have been made to keep the length of the book to a minimum, including the elimination of Chapter 1, “Historical Introduction,” and the incorporation of methods of hormone assay into the chapters dealing with the respective hormones. Since the publication of the third edition, assays have become more standardized and the decision was made to decrease space used to describe them. Recently, important discoveries have made it possible to extend our understanding of the mechanisms controlling reproductive phenomena. They have provided better control of reproduction than was possible only a short time ago. They have also resulted in changes in the nomenclature of some of the phenomena related to reproduction. No attempt has been made here to standardize terms as this should be accomplished by a biological commission selected from several fields in the biological sciences.